The Market-led Improved Livelihoods in Eastern Amhara Region Project is lifting communities out of poverty in Ethiopia’s Eastern Amhara Region by boosting incomes. 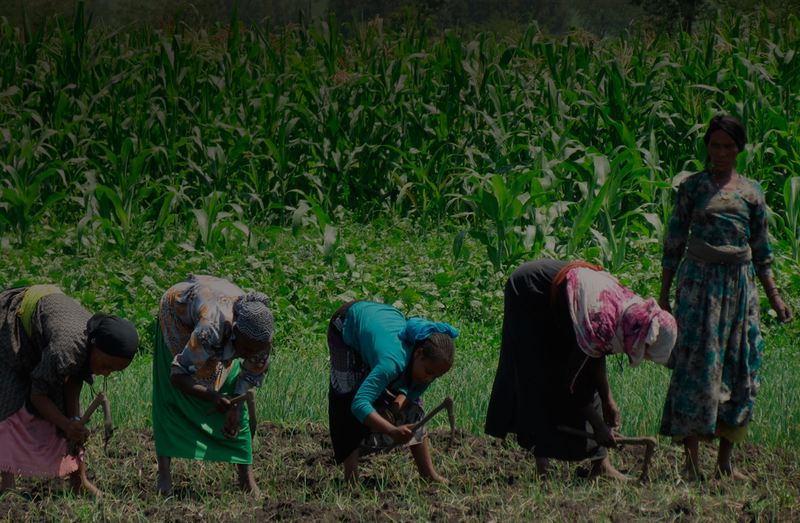 MILEAR has helped 40,970 children, youth, women and men in Ethiopia’s flood- and drought-prone Eastern Amhara Region increase their crop yields, boost family income, and lift themselves out of poverty. Through MILEAR, 2,250 households (17% headed by women) now have irrigation equipment. Many are members water user groups, trained to operate and maintain irrigation so that farm families can grow and sell high-value crops all year round. 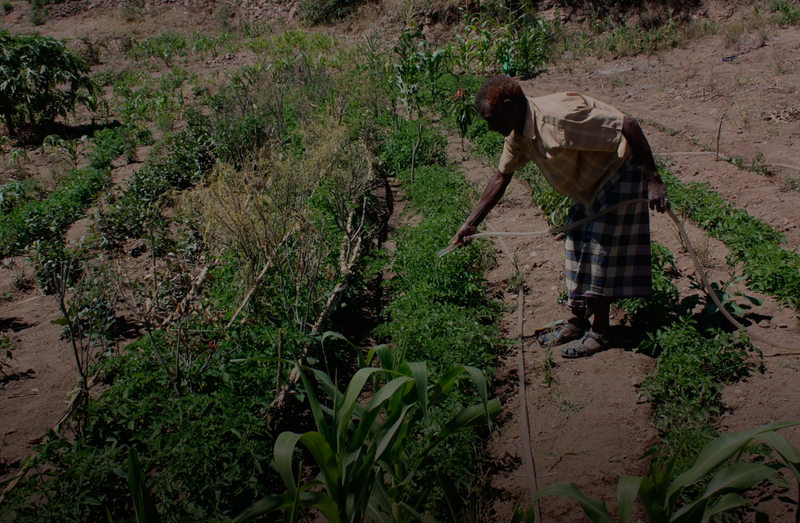 IMPACT: The majority (66%) of farmers who now have access to irrigation have increased their incomes by 30% or more. Farmers have diversified their crops and are using climate-smart and market-led agriculture practices to grow more food for their families. Despite recurring drought, farmers are now harvesting two and sometimes three crops per year of produce that sells at higher prices at market. 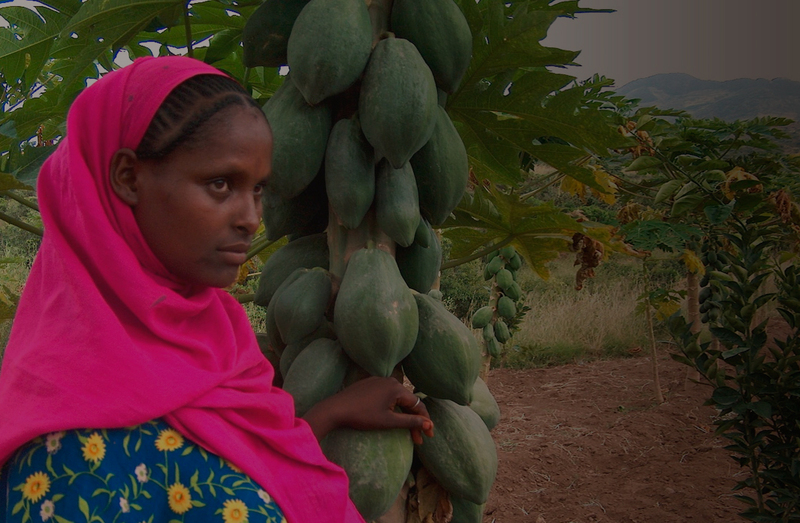 IMPACT: Women increased their crop sales by 198% and men by 101%. More than 20 natural resource management groups, comprised mostly of landless youth, are revitalizing watershed areas, establishing tree nurseries, and pursuing alternative income generating opportunities like beekeeping. This is reducing deforestation in the environmentally-sensitive Amhara Region and leading to improved community resilience. IMPACT: Landless youth increased their incomes by 74%. MILEAR is increasing livestock productivity with a special focus on landless youth and women who do not have access to opportunities for agriculture. 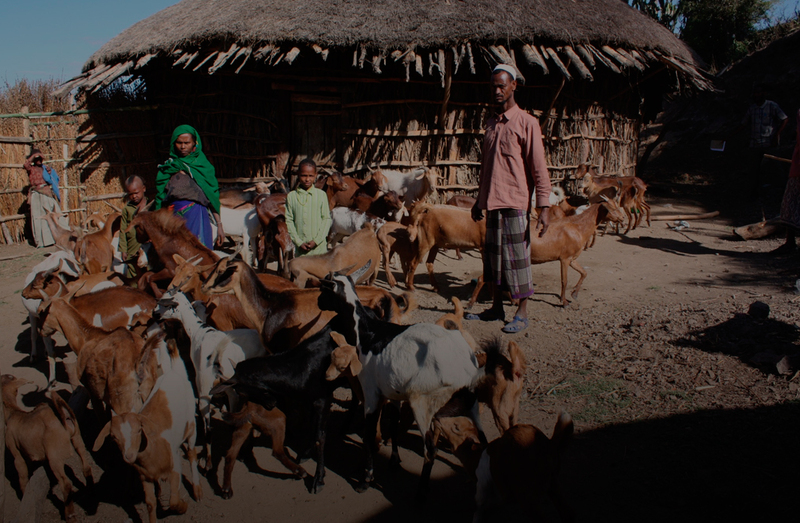 Close to 6,000 households (mostly female- and youth-headed) are engaged in goat, sheep, and poultry production, and trained in livestock care and husbandry. IMPACT: Income from goats and sheep increased by 70% for women and 172% for men. Income from chicken sales increased by 109% for women and 91% for men. MILEAR’s income-generating activities help to increase, diversify and sustain household income by supporting individual entrepreneurs to establish businesses for non-agricultural livelihoods. Businesses as diverse as beekeeping and animal fattening, baking and hand-craft selling, and various types of petty trade are increasing household incomes and providing added economic resilience. IMPACT: More than half of women in female-headed households now have three or more sustainable income sources. 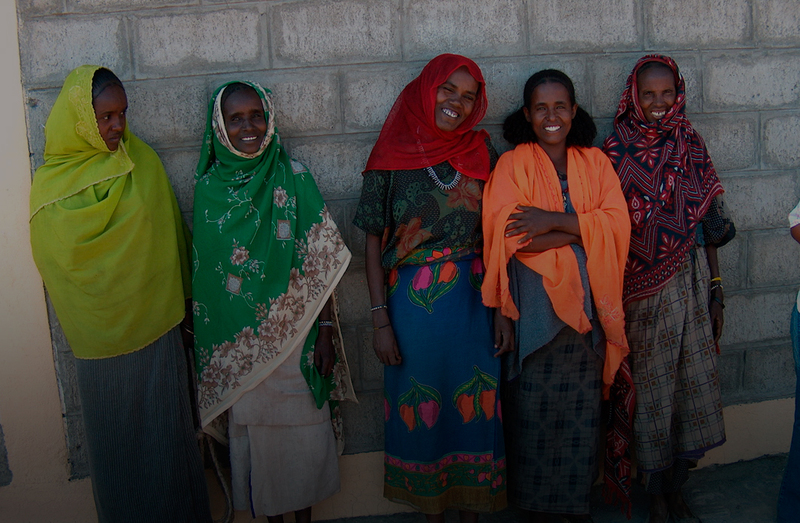 MILEAR has strengthened women’s economic empowerment, leadership and equal participation in decision-making. Village Savings and Loans Groups are providing women with skills development, knowledge about credit and savings, and social support as well as credit, savings and income generating opportunities. IMPACT: 85% of women report now having decision-making power in their homes as a result of MILEAR gender training. Hussien struggled to put food on his family’s table for years, and the family often had to sell off valuable livestock assets to buy grain to eat. 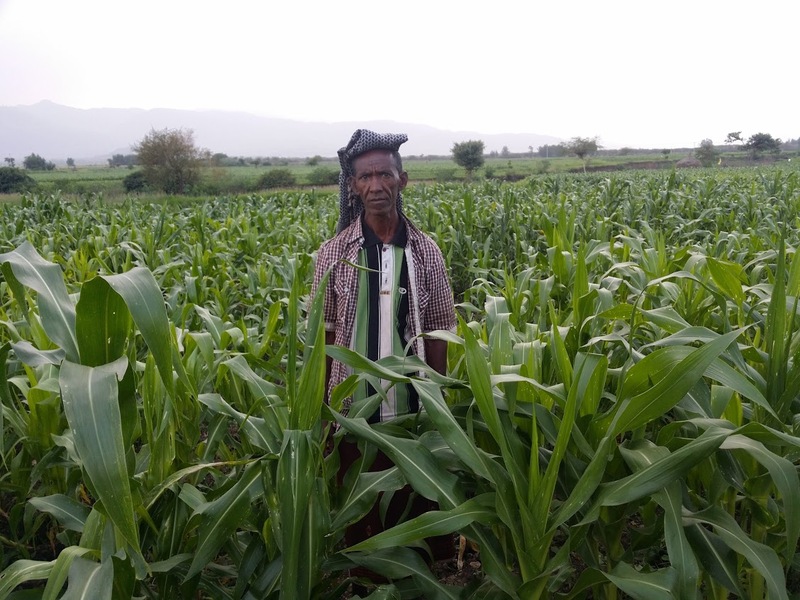 As a farmer who had only ever used his fields to grow food to feed his family, MILEAR expanded Hussien’s skills and vision, as well as his income by teaching him new agronomic practices and what crops to plant to earn more profit at market. Even before the large well being built next to his farm was complete, Hussien had harvested his largest crops and earned more from them than he ever had from growing mung beans alone. 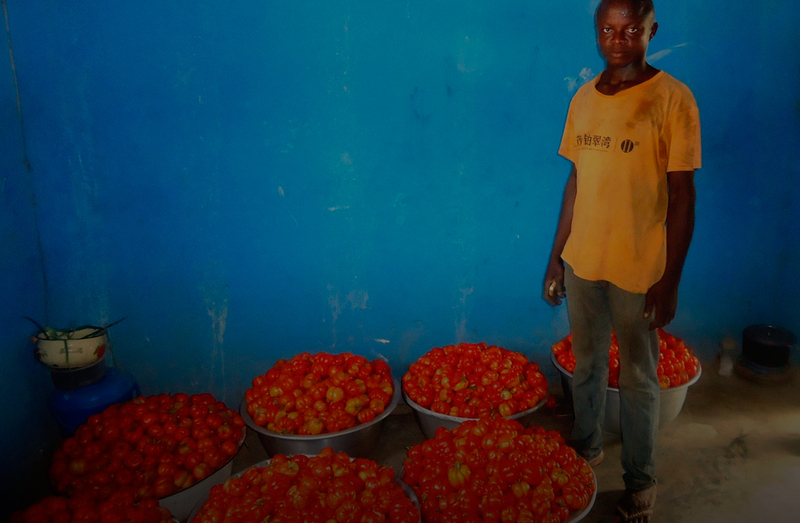 With the profits, he purchased a water pump to improve and scale-up farming practices. “I hope to be a model farmer in mung bean production,” Hussien said, speaking of his plans to expand his production. With their nutrition needs fulfilled, Hussien can now fund his children’s education. His eldest son will soon graduate from university, and he now knows he can give his other children the same opportunity. up with market demand, plus ensure all his children are educated. 14 kebeles of the Artuma Fursi and Dewa Cheffa woredas (districts) of Oromiya zone in the Amhara Region of Ethiopia. Households with access to irrigation have increased from 16.5% to 36.6%. The percentage of female-headed households with access to irrigation has increased from 11.1% to 24.4%. – Tomatoes grew from 4.3% to 13.7%. There is a corresponding and planned decrease in the percentage of households involved in staple crop production (maize dropped from 47.7% to 8.0% and sorghum dropped from 82.1% to 61.1%) – farmers are becoming less dependent on a monoculture crop susceptible to failure in times of drought. Farmers, in particular women, have much better access to agriculture extension services (from 23.7% to 94.0%). The average number of animals owned by households did not decrease, despite the drought, due to better availability of irrigation as well as the veterinary support, feed and vaccination provided to livestock holders through MILEAR and local government. Community members are adopting a culture of saving, and Village Savings and Loans Groups have become alternative financial service providers for smallholder farmers (especially women). MILEAR has surpassed all its gender equality targets across all types of interventions. Trainings on irrigation, improved crop production, and livestock rearing are being provided to both spouses within targeted households. Women – who traditionally are excluded from such activities – are able to hear and understand for themselves the information and services. This has allowed women to more actively manage household resources for the benefit of their families, develop leadership skills in their groups, and have their voices heard in their households and in their communities. This project is undertaken with the generous financial support of Global Affairs Canada. Ces projets réalisé avec l’appui financier du gouvernement du Canada.